Tango, gauchos, Malbec, Andes. 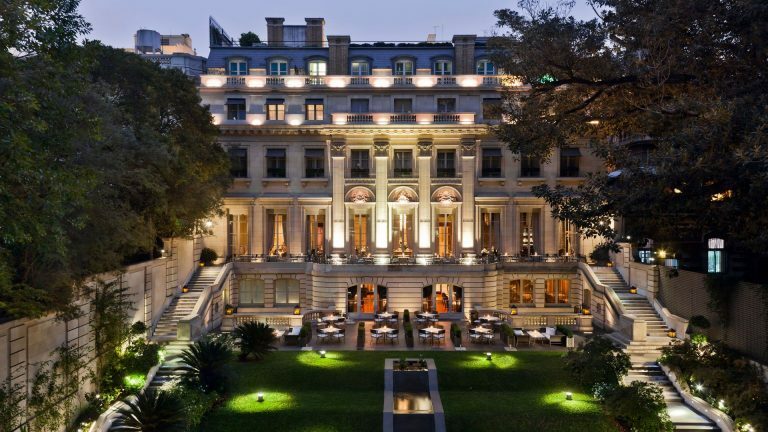 What else can one ask on this Argentine adventure taking you from Buenos Aires to the foot of the Andes. Come and discover the best of Argentina with us. 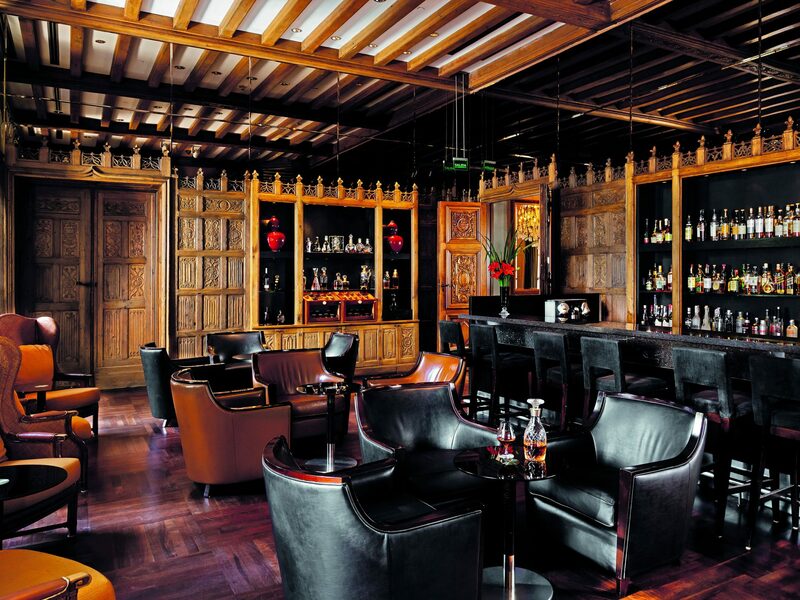 Tango Me Away: Argentina provides access to the most unique wine Argentina has to offer while exploring vineyards and immersing yourself in specially prepared cuisine by gourmet chefs; all while experiencing local culture. Get ready to discover Argentina’s splendor at a glance! This curated journey boasts a diverse catalog of activities and experiences to connect with all of our guests. Enjoy a lively afternoon tango lesson, indulge in savory wine tastings or delight in an intimate cooking class led by a celebrated Chef. Horseback riding against an Argentinian landscape will surely secure timeless memories as well. 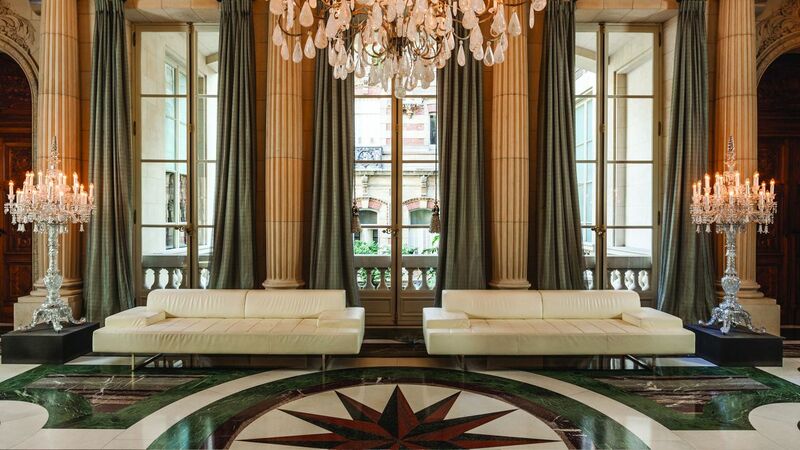 In Buenos Aires, we are thrilled to introduce you to a city robust with history and culture. What better way to do so than diving right into the food and wine scene! As a finale to your Argentinian experience we’ll travel west to visit the Mendoza region and uncover what the majestic Andes have to offer. From picturesque outdoor experiences to award-winning wines; a true Gaucho experience awaits you! 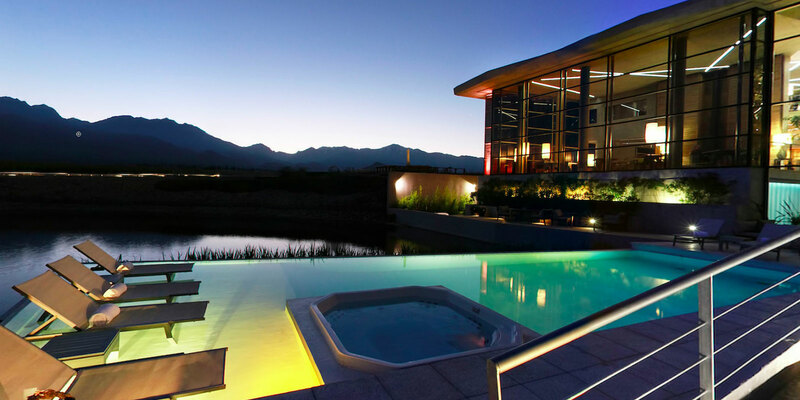 Upgrade to Suite Laguna in Mendoza $5499Only 1 room left! Rates displayed are per person per journey, based on double occupancy. Solo travelers are welcome for a small single supplement fee of $1999. Dip into the fascinating world of tango. Admire professional dancers, learn the basis of this complex and sensual dance. Show your best moves on a Milonga dance floor. Argentine food will harbor no more secrets from you. Enjoy exceptional cuisine at the best restaurants and become an expert Argentine Chef, thanks to two cooking classes! Learn all there is to know about incredible Malbec wine from the Mendoza region, along with many other varieties available in Argentina. These traditional Argentine "cowboys" invite you to their home to experience living a day like a Gaucho. Horseback riding, homemade meals surrounded by the breathtaking Andes landscape and much more await. You will be greeted by a private driver and whisked to your hotel where you will rendez-vous with your Host. Early check-in will be requested. In the afternoon, you'll gather to depart for a three hour tour of the historical heart of Buenos Aires, covering many of the must-see attractions up-close, in the Barrio of Monserra. You will be introduced to the fascinating history, architecture and culture of this great Argentine city. In the evening, enjoy a welcome Asado dinner in a traditional Parrilla. 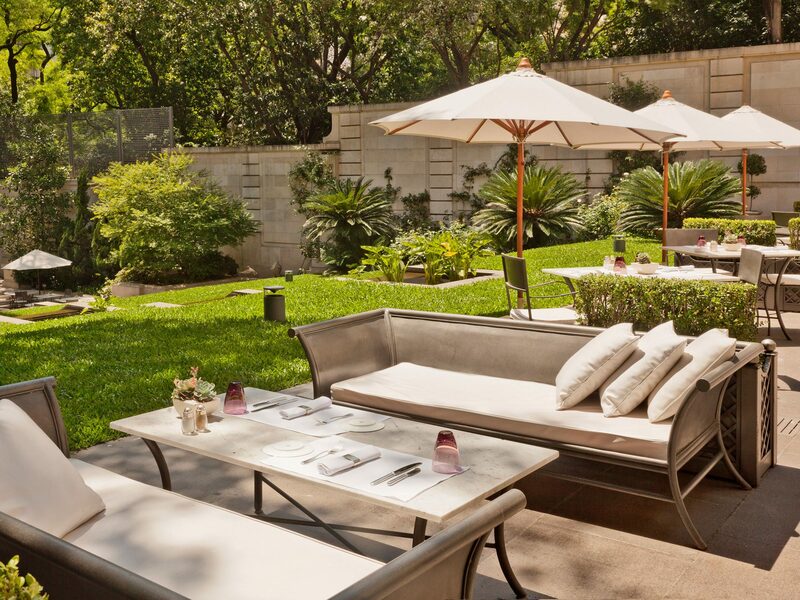 Today is designed for your leisure. However, our host will be at your disposal to help you make the most of your day. We highly recommend to swing by the beautiful historic neighborhood of San Telmo and experience it's Sunday morning market featuring everything from antique furniture to artisan jewelry and crafts, to live music and tango dancing on street corners. You can carry on towards La Boca, an iconic and colorful neighborhood of Buenos Aires and stroll down El Caminito. Later in the day you will gather for a late afternoon tango lesson, followed by an evening in a traditional Milonga. Rather than a touristy venue, expect a popular setting featuring a crowd of various ages, nationalities and dance styles all gathering to dance and enjoy the scene. Today, you will experience your first cooking class of this journey. You will learn how to cook authentic dishes from Argentina and South America in the historic district of Palermo. After class, you'll enjoy the meal you prepared and taste wines from different regions of Argentina. The rest of the day is at leisure. Take this opportunity to visit the MALBA, Museo de Arte Latino Americano de Buenos Aires, or escape the hustle and bustle of the metropolis walking through the Buenos Aires Ecological Reserve. For your last night in Buenos Aires, you will enjoy a professional tango show while savoring mouth-watering local cuisine and wine. Today, you'll catch a flight to our next destination, Mendoza. 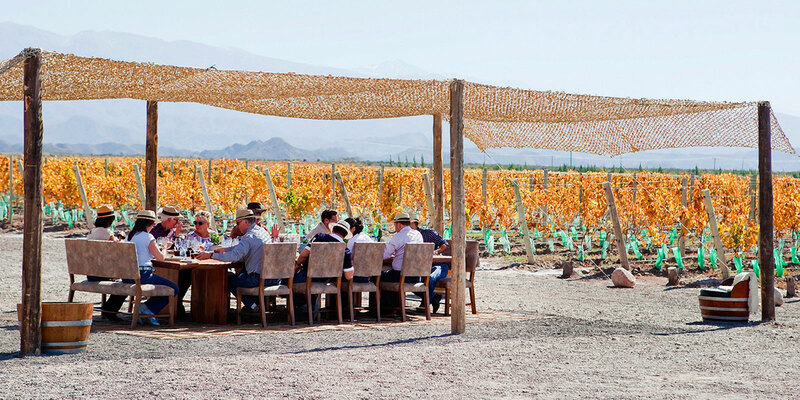 Sitting at the foot of the Andes, this renowned wine region offers a vast array of tours and activities, with a focus on food & wine. 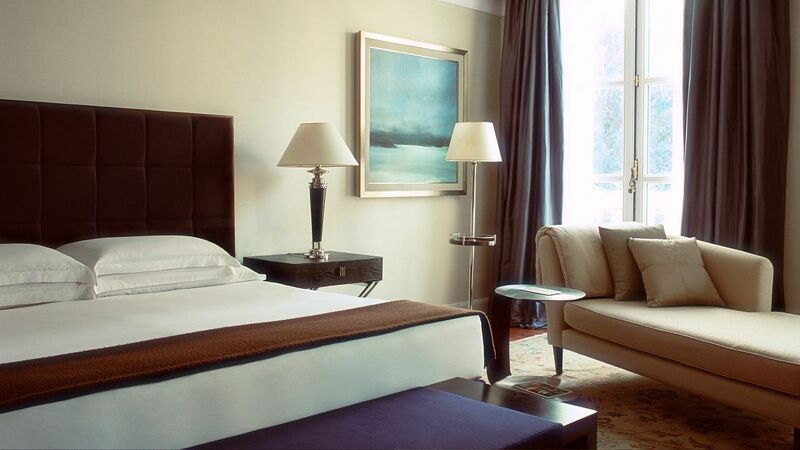 Take time to settle in your stunning hotel while delighting in the breathtaking landscape. Tonight, you'll enjoy a proper feast at the property, surrounded by vineyards. Today, you'll head for Lujan de Cuyo and Maipu, an area deeply rooted in tradition; boasting some of the oldest vineyards in the region. 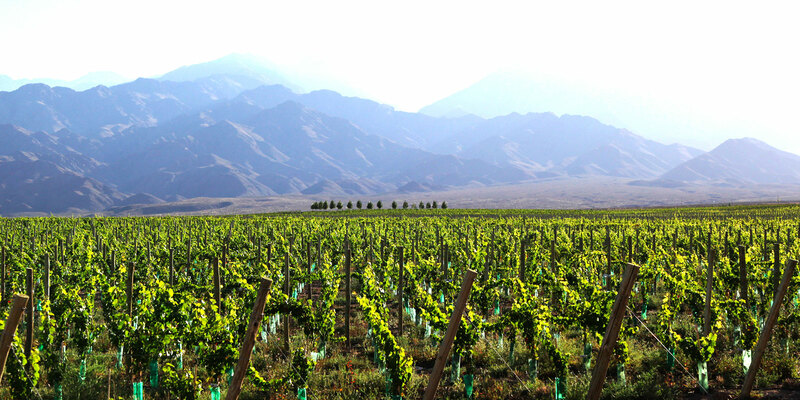 Learn more about the local wine production through a comprehensive wine tasting experience. 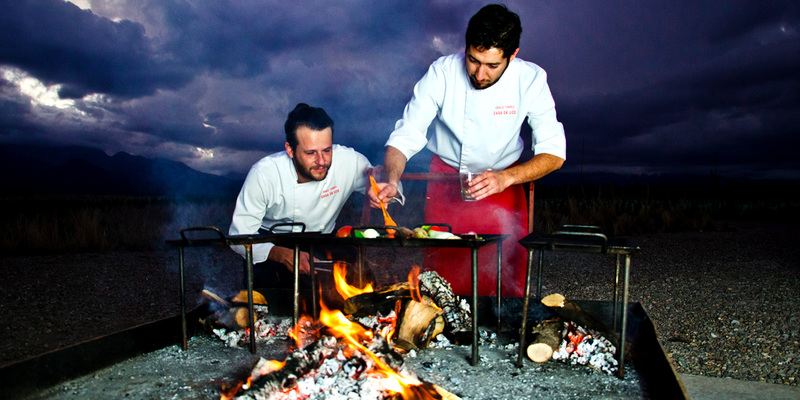 In the evening, you will visit a beautiful Finca for a cooking lesson of typical Mendoza cuisine. Today, we explore the stunning Uco Valley, considered to be one of the best wine regions in the world. 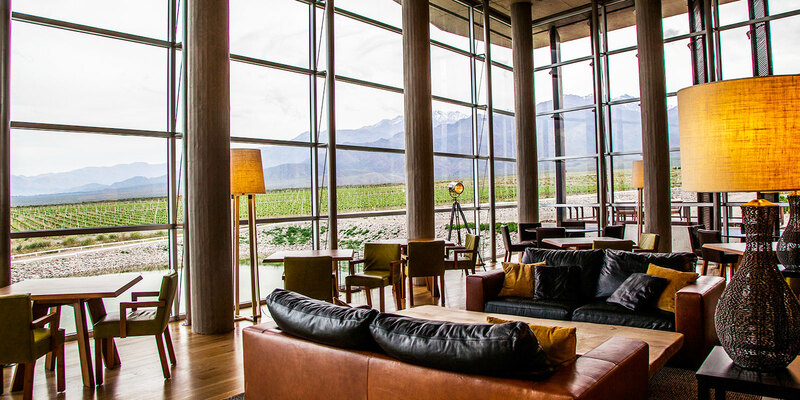 Nested at the foot of majestic mountains, the area produces exceptional wines, including the famous Argentinian Malbec. We have organized two different visits and tastings from iconic to hidden, small handcrafted wineries showcasing the variety of the Uco Valley production. Enjoy a relaxing evening at your exceptional retreat. Meet a real gaucho. The "Gaucho" is the equivalent to the North American "cowboy". You'll meet he and his family at their ranch for a mate (Argentinian kind of tea) and homemade pastries before going for a two hour horse ride through the mountains. Following this epic experience, you'll enjoy a typical lunch while enjoying the stunning Andes panorama, before heading back to the ranch. Tonight, our farewell dinner will be hosted in one of the best restaurants in the valley, boasting local and international cuisine. This morning, airport transfers are arranged. For our guests not departing until the evening, a late check-out will be requested. This is a perfect opportunity to customize a personal extension to savor in local or nearby destinations through your Art in Voyage family. Palacio Duhau – Park Hyatt Buenos Aires is located in the fashionable and residential neighbourhood of Recoleta. 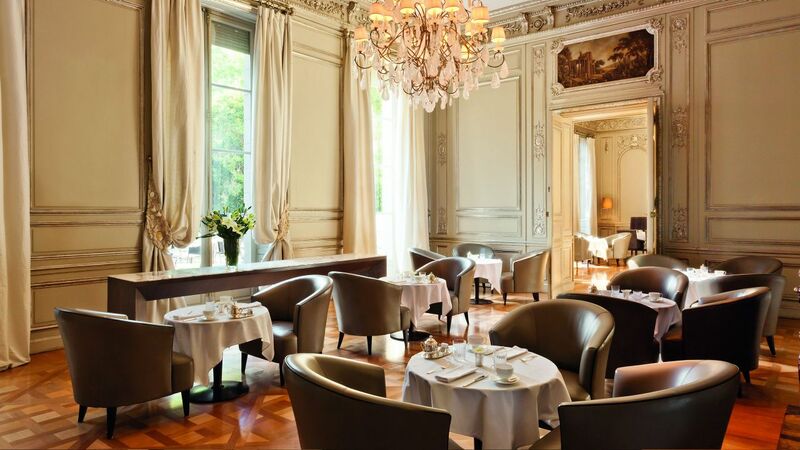 The hotel combines two buildings: a restored Palace from 1934 and a modern building overlooking the city. A perfect combination between traditional architecture and contemporary design. The Hotel also hosts a stunning permanent art collection. 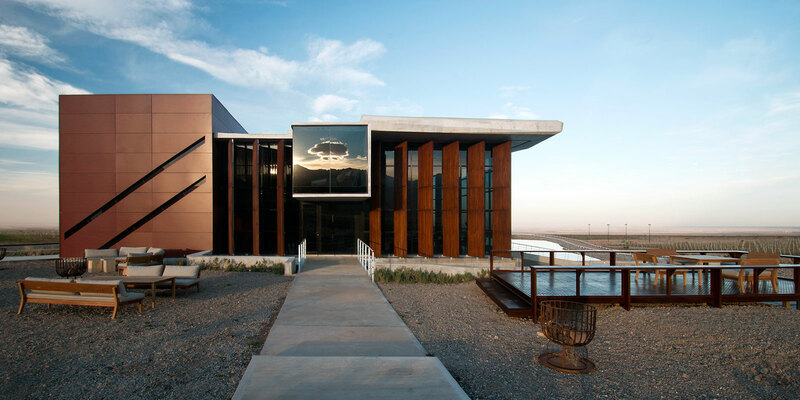 Casa de Uco Vineyards & Wine Resort is the result of a wonderful dream. 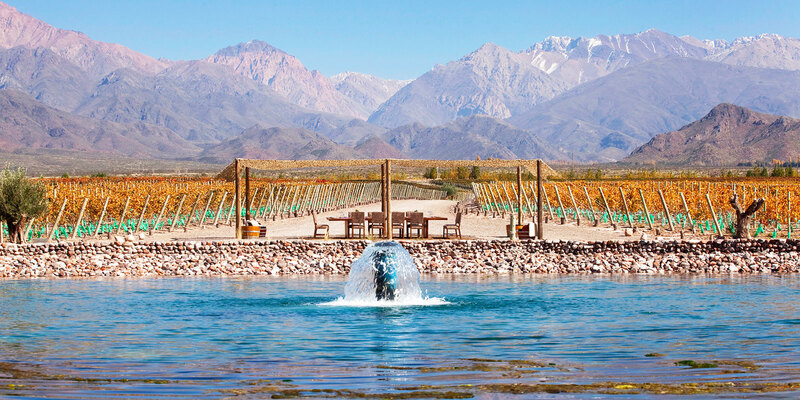 A great vision inspired by the Uco Valley’s exceptional natural resources, where the birthplace of Argentina’s most outstanding wines is honored. 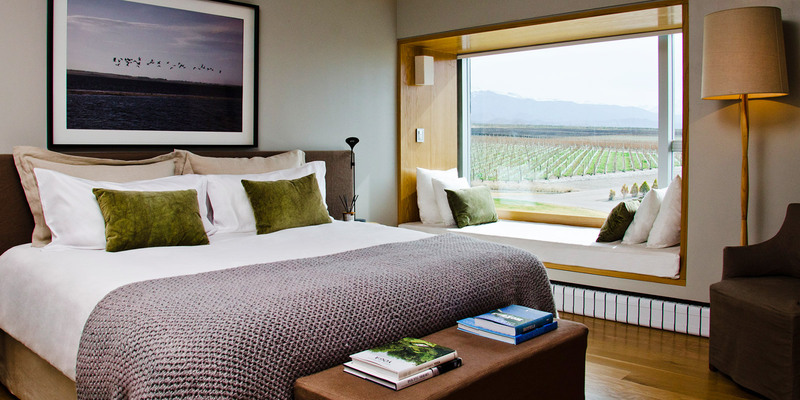 Situated across a 320-hectare estate, Casa de Uco is an innovative concept composed of the development of private vineyards, secluded villas constructed alongside the vines, an incredible winery, and an exclusive luxurious wine resort. Experience life on the vineyard surrounded by the majestic Andes Mountains, with superior services and amenities, and daily adventures. 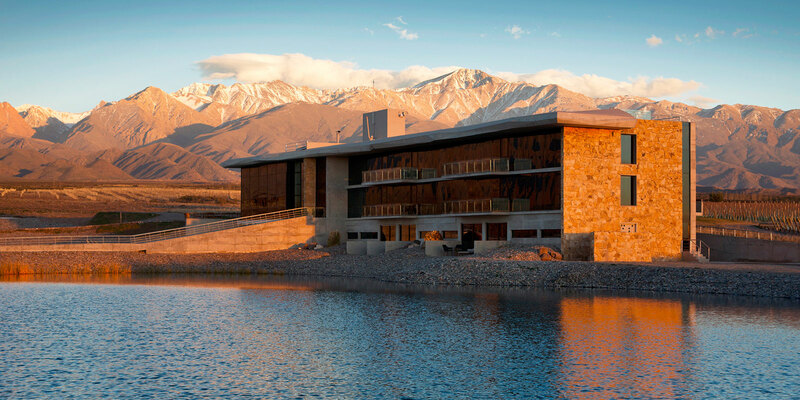 All wine enthusiasts are welcome to unearth the magic of Mendoza’s Uco Valley, experiencing the region’s extraordinary wines, following the whole process from grape harvesting to the creation of a unique high quality wine brand, under the careful eye of the industry’s top experts. Take the opportunity to extend your stay and discover the stunning Iguazu falls, Santiago de Chile or Uruguay. With more time, treat yourself to a lifetime experience like the Patagonia glaciers or the Atacama desert! All listed retreats (hotels, villas and barges) are, at times, subject to changes. If replaced, similar or higher standards will be upheld. A refundable deposit* of $1500 per person is due at the time of your reservation. In case of a cancelation at more than 90 days prior to departure, your deposit will be returned minus a $250 per person administrative fee. Solo travelers welcome for a small single supplement of $1999. Your final balance is due 90 days prior to departure, at which point your journey becomes non-refundable. NEW! Find a replacement at least 30 days prior to departure and your journey will be fully refunded, minus a $250 per person administrative fee.